With this product you can accumulate up to 102 Glitter Points. Skin appears smoother and firmer with a lifted appearance. 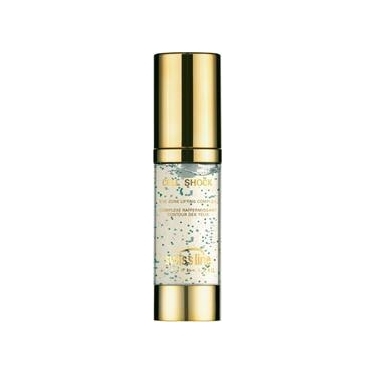 Eye Lifting Complex is a reparative eyecare serum to address aging and firming concerns of the delicate eye area. Improves resilience and tone and diminish the look and depth of wrinkles. Skin feels tighter, smoother with a youthful firmness. Apply A.M and P.M to the delicate eye area.